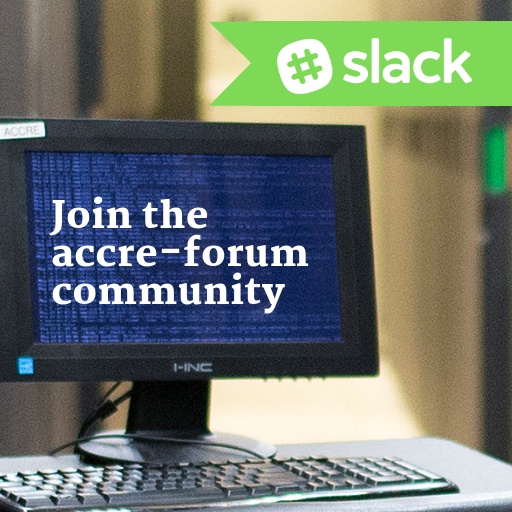 ACCRE users are invited to join the accre-forum Slack team here. Please register using your vanderbilt.edu or vumc.org email address and your full name (first and last). The purpose of this team is to connect ACCRE researchers for discussing best practices, troubleshooting, and collaboration on the cluster and beyond. Although ACCRE staff may occasionally make announcements and chime in on discussions, note that this Slack team is NOT designed to be a replacement for the ACCRE request tracker ticketing system (i.e. 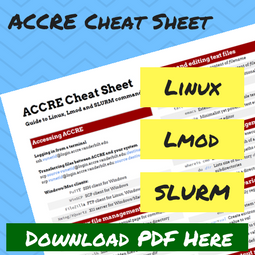 there is no guarantee of support from ACCRE staff via Slack). If you need support from ACCRE staff, please open a Help Desk ticket from the ACCRE website. Do NOT share data stored on the cluster via any public channels. Do NOT share login information via Slack (or any other mechanism!). Feel free to create new public channels, if necessary. Feel free to request the installation of Slack integrations, but ACCRE admins reserve the right to decide whether each integration is appropriate for this environment. 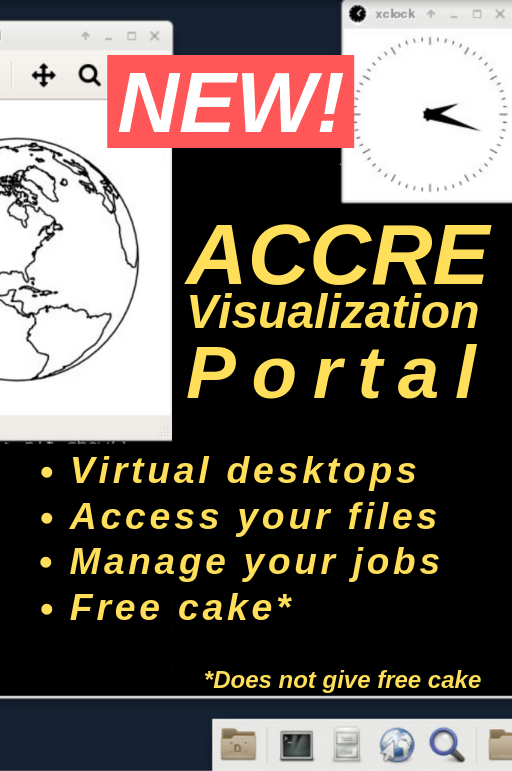 Be polite and courteous, and keep public discussions centered around the use of ACCRE resources and/or tools relevant to the ACCRE cluster. Slack is a messaging application that breaks discussions up into public and private channels. We encourage users to use public channels as much as possible in order to facilitate new opportunities and discussions that otherwise might not occur. Note that Slack will only keep the last 10,000 messages within an entire team, so it is not a replacement for more traditional documentation mechanisms like Wikis and so on. If you’ve never used Slack before, you can learn more here. 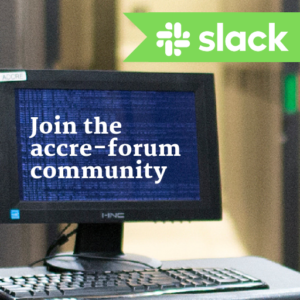 The accre-forum channel on Slack is separate from the accre-forum email listserv, which we use to send out occasional announcements.